This sassy green is tender, versatile, and oh-so flavorful! 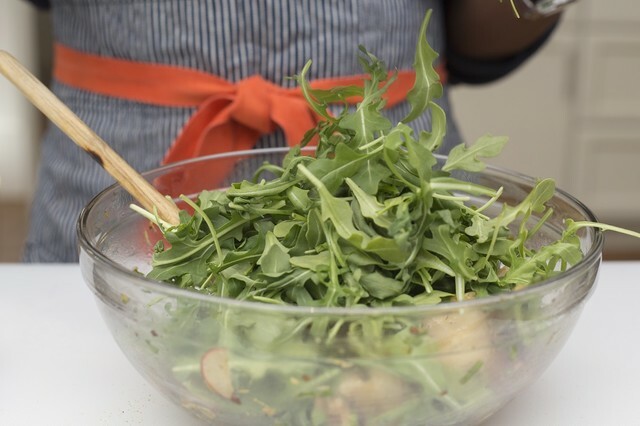 Like all dark green leafies, the health benefits of arugula are vast. It's high in iron, vitamins A and C, and potassium. 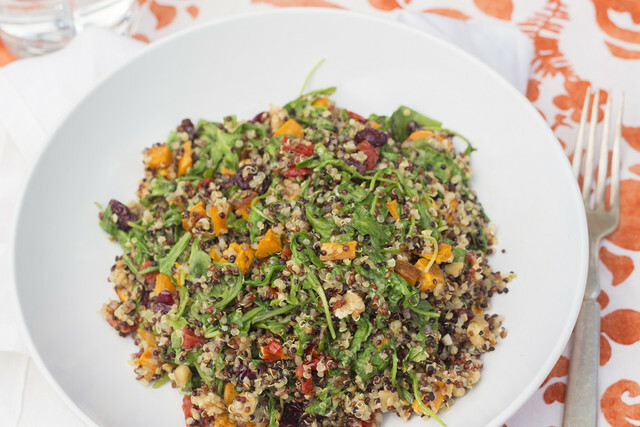 It's also very low-calorie and high in fiber, so it's an easy addition that will make any dish more nutrient-rich and satisfying. As a member of the cruciferous vegetable family along with broccoli and cabbage, arugula contains glucosinolates, which are sulfur-containing compounds that have been shown to have antioxidant and anti-inflammatory properties, and play a role in lowering the risk of cancer in humans. Rev up your garden rocket with these recipes? 3...2...1...GO!